Women who have to travel up to 75 miles to get a screening are ten percent more likely to be diagnosed with late stage breast cancer, according to new research by Faustine Williams, a doctoral candidate in the MU department of rural sociology. 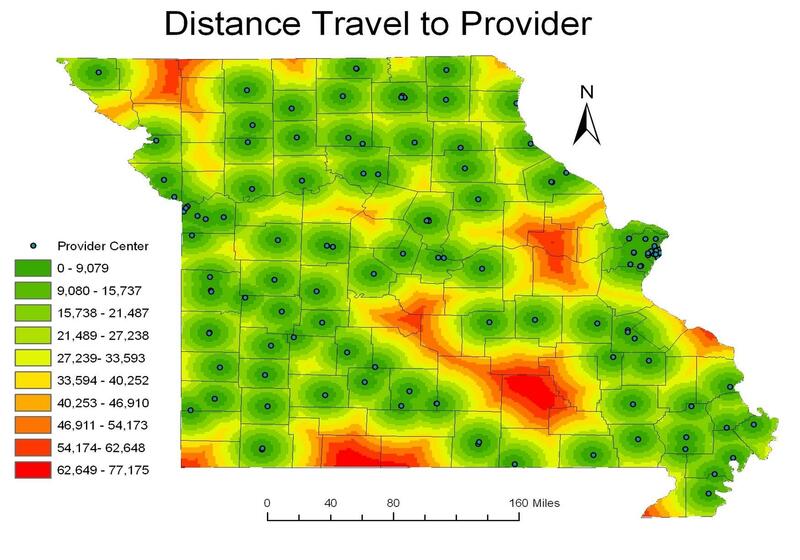 Williams used mapping software to calculate the distance patients would have to travel to screening centers, using cancer statistics from the Missouri Department of Health. Williams says the research is preliminary. Future work will look into differences in age, race, and socio-economic status.